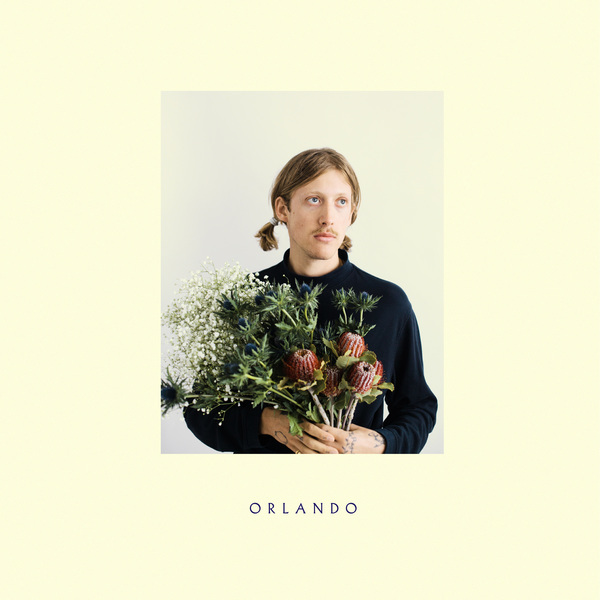 Hotly-tipped producer Orlando crystallises his blend of ambient pop, dancehall and contemporary club music to exquisite degrees in his self-titled début album for Local Action. As heard on his EP, The Tide That Moves me for Gobstopper, and his remix of D∆WN’s Lazarus that same year, Orlando’s music possesses a broad dance-pop appeal that he properly taps into on this album. Working with a flock of vocalists and co-conspirators including Mr. Mitch, Yayoyanoh, Octo Octa and Buscabulla, and assisted by exquisite engineering from Jeremy Cox and Sam O.B., Orlando has realised an enchantingly bright and breezy sound riddled with filigree production details which are always at the service of framing his songs in their own environs, rather than showing off or being weird for the sake of it. In each song he sweetly conveys a new scene that builds up to a lush landscape. But rather than nostalgic in the usual sense, this feels like the nostalgia of someone in 2030 for the sound of 2018, as his naif melodies and wipe-clean surfaces feel entirely in the here and now and free of retro references. That results in a sublime rush of highlights between the properly optimistic opener An Early Morning Rush of Euphoria, the James Ferrao-esque modernist composition of Rock, Shells & Some Fossils, a fluid swerver named Nasty feat. Yayoyanoh and Mr. Mitch, and thru to the pirouetting instrumental figures of Explain With Your Hands, and his unmissable dancehall winner Position starring Nemesis, before the romantic couplet of Friends or Lovers and the weightless beauty Free 2 B Whoever see you off with a very satisfied feeling.